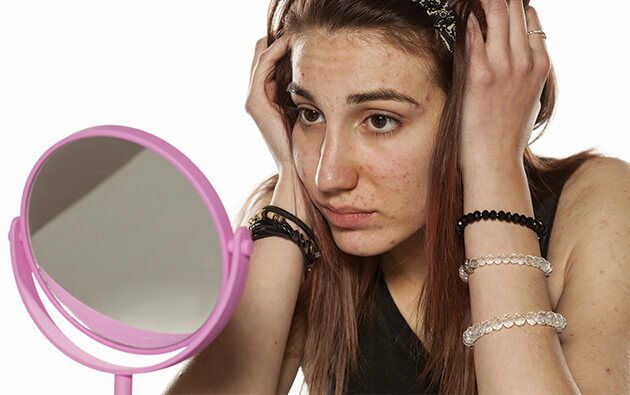 Nose acne is a common skin condition which occurs due to a blockage from within one or more hair follicles on the nose. 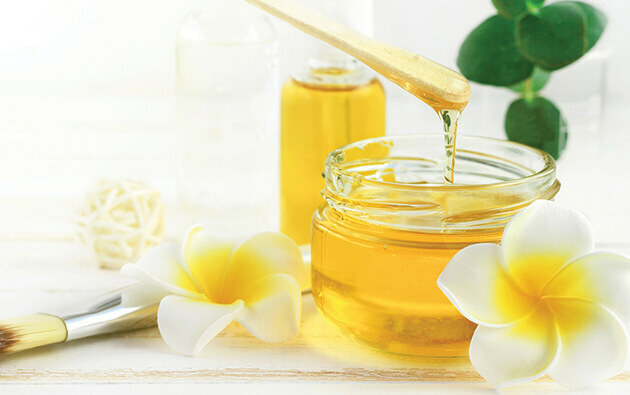 When the body sheds dead skin with the release of oil from the oil glands, it can lead to the hair follicles suffering an inflammation resulting in the formation of acne. 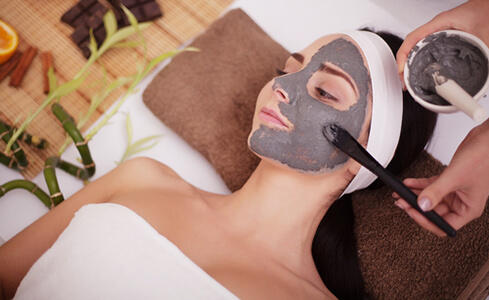 As per the American Academy of Dermatology, lightly scrubbing the nose and face with a gentle facial cleanser twice a day is helpful in preventing nose acne in the long term. Ensure to rinse the area after washing. 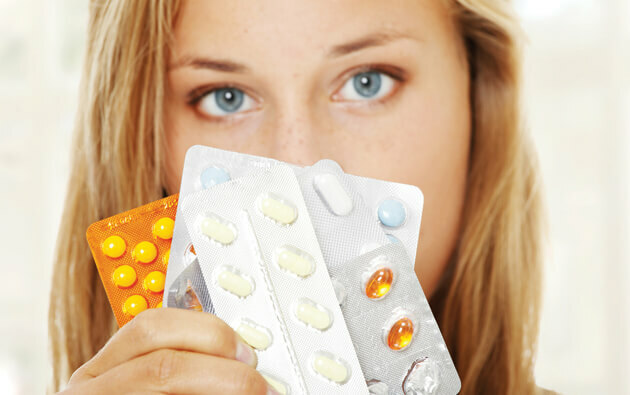 Salicylic acid or benzoyl peroxide offer a powerful remedy for pimples. According to Mayo Clinic, using a facial cleanser or cream containing either of these two ingredients can be highly effective in acne treatment. Oil-free non-comedogenic moisturizers do not clog the skin pores and are highly effective in preventing acne. People with acne prone skin should use only these products to stay free from acne. As per Mayo Clinic, applying products with 5% concentration of tea tree oil is useful in acne treatment as well as preventing the condition. Regularly touching your face and nose can cause the oil, bacteria and dead skin from your hands to transfer on to the face resulting in acne. Keeping your hands away from your face will help you keep the problem away. Regularly wash your face and nose before sleeping to keep the skin pores open and avoid blemishes. There are lesser chances of ending up with clogged pores if you wear oil-free makeup, especially if you’re used to wearing it daily. Remove makeup and wash your face thoroughly before going to bed. 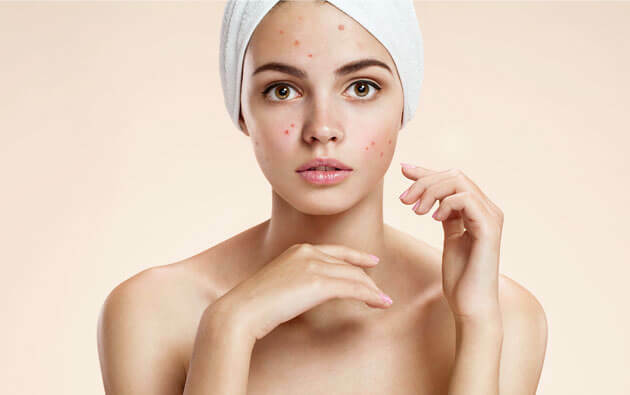 While these skin care routine can be helpful in both avoiding as well as getting rid of the condition, it must be noted that only the best products for acne such as anti-acne cream, acne soap or acne face wash should be used if by chance you still suffer from this skin problem.